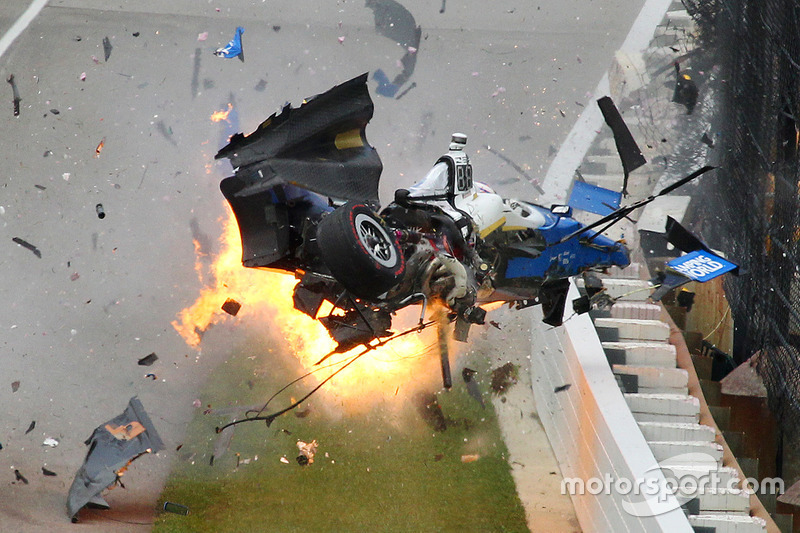 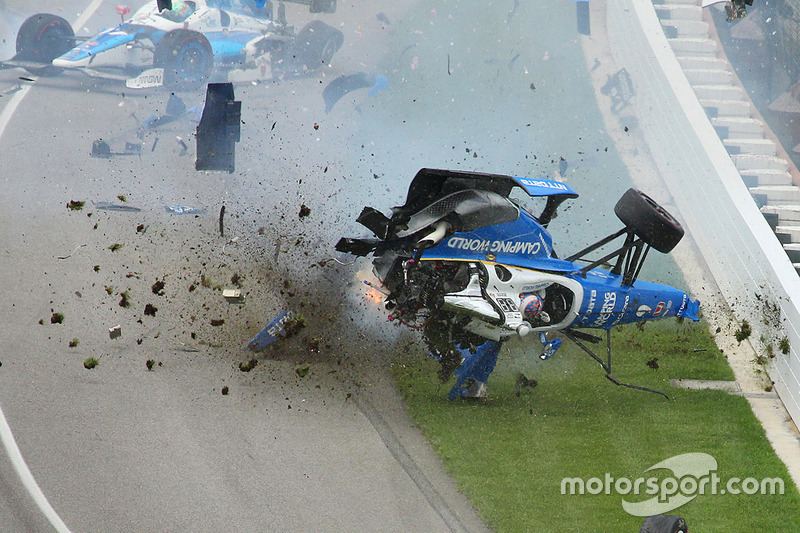 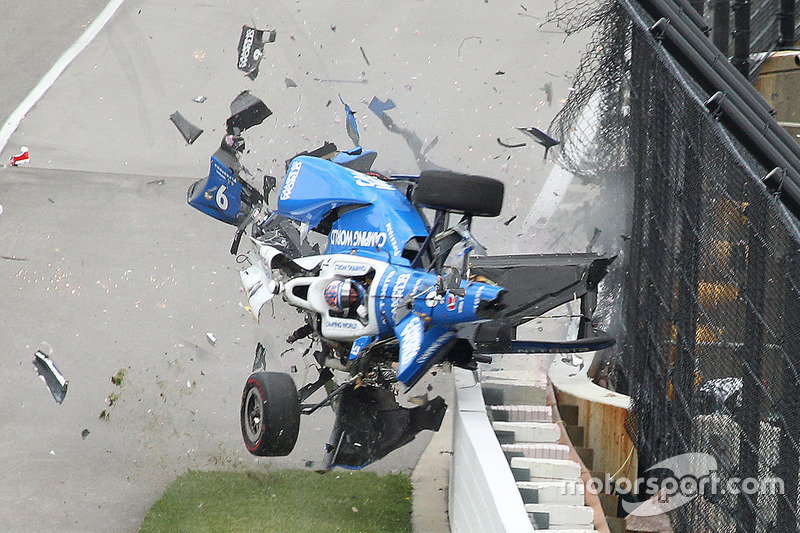 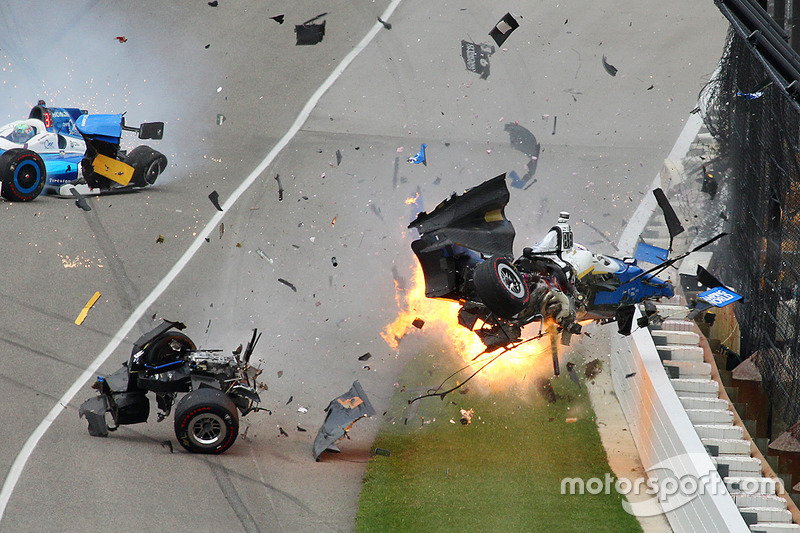 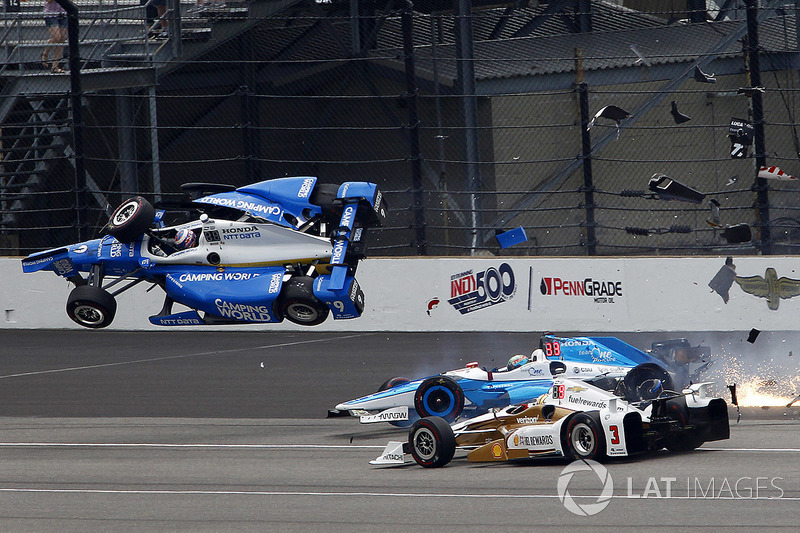 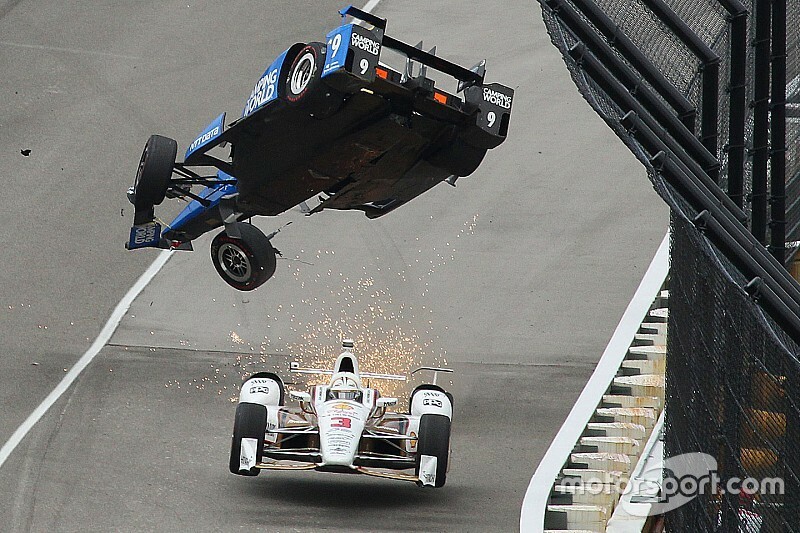 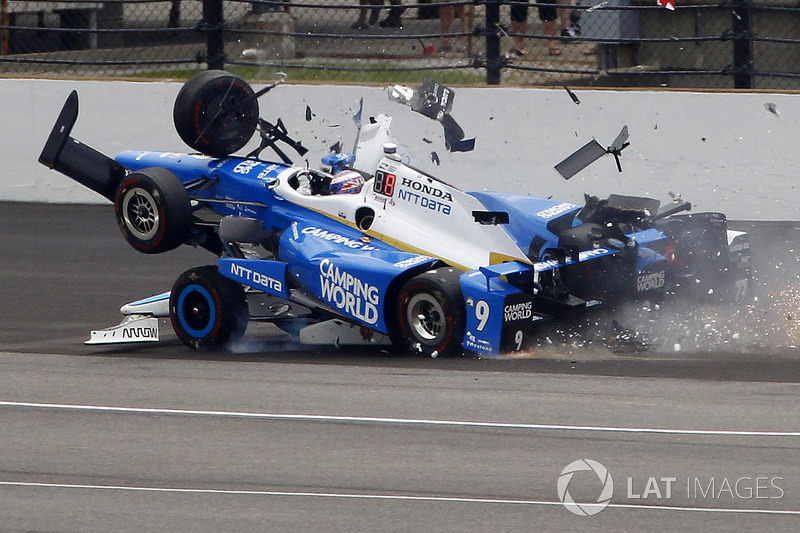 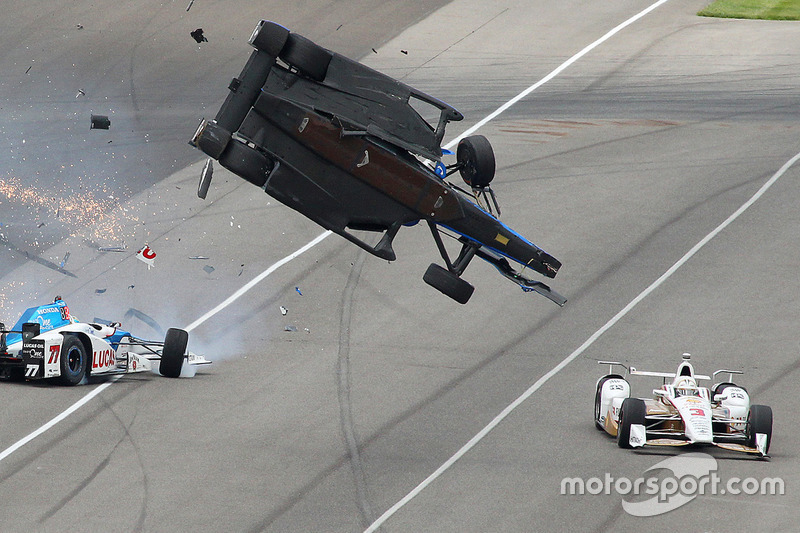 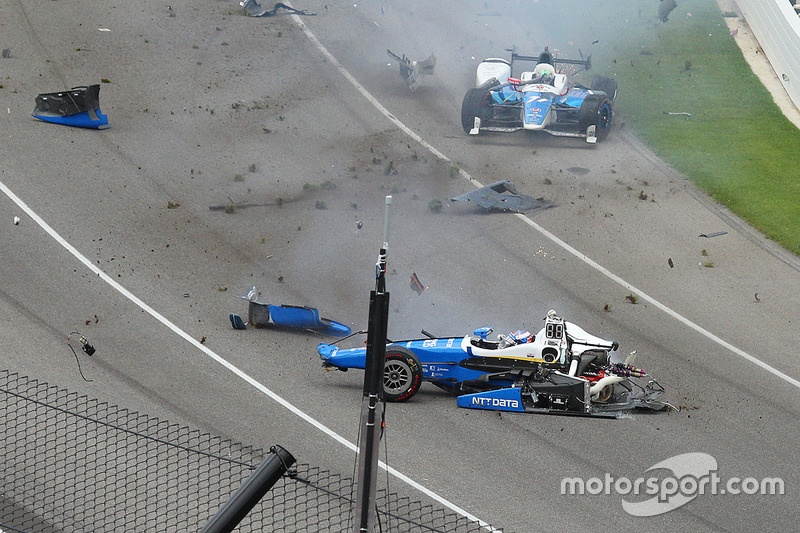 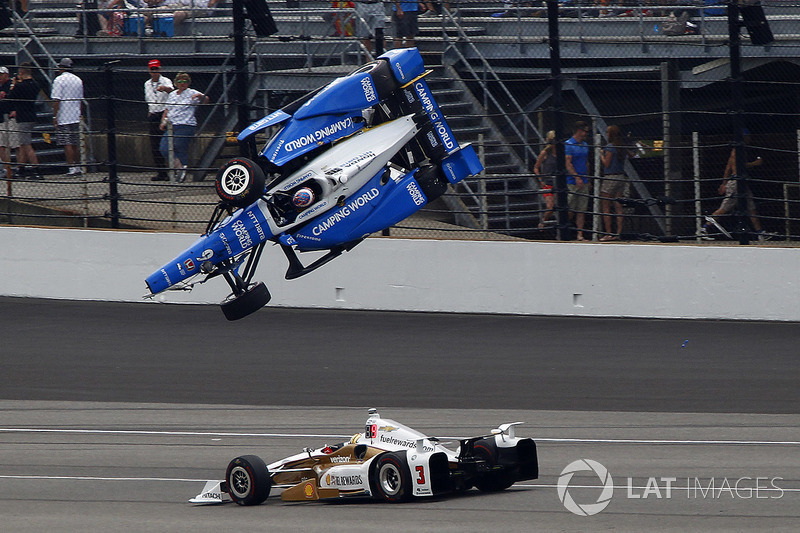 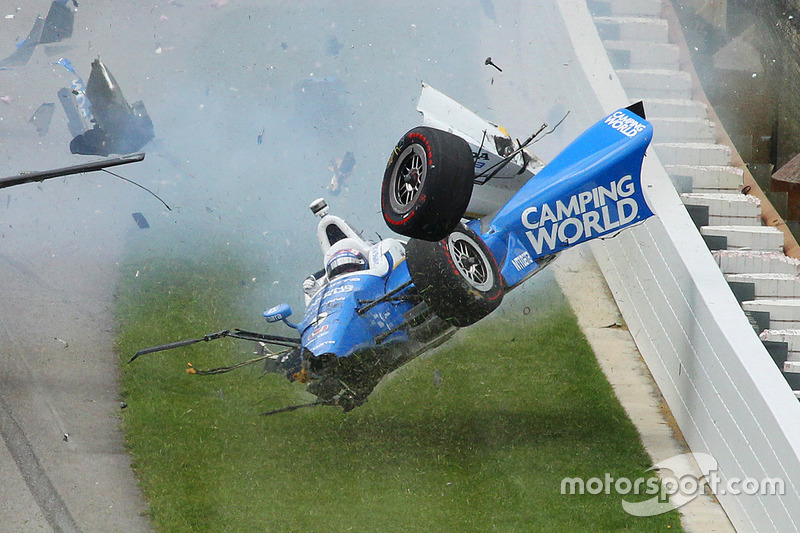 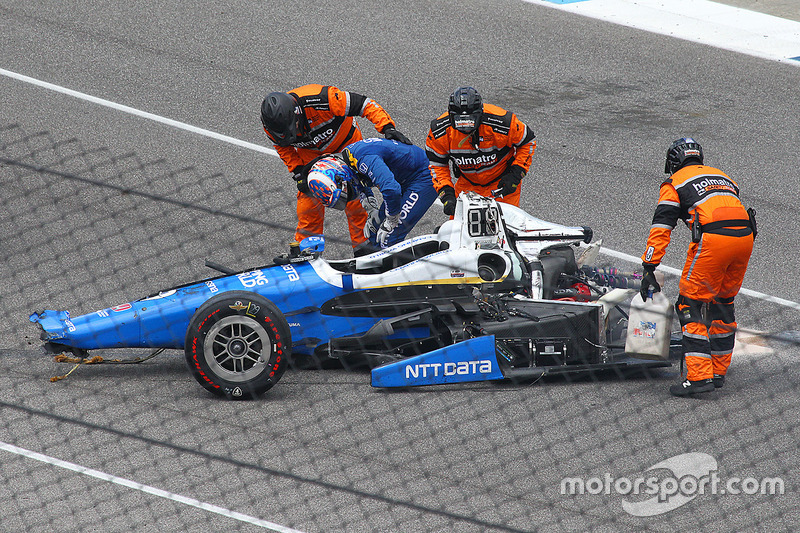 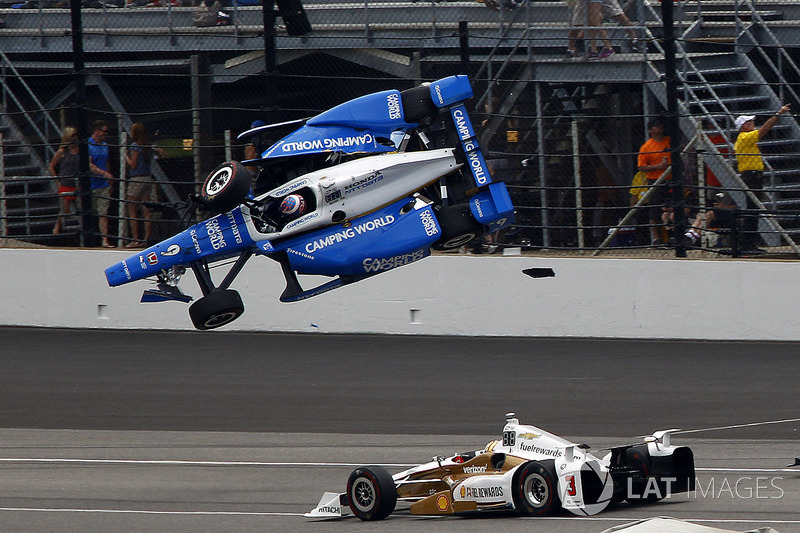 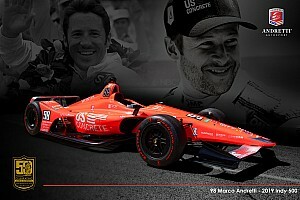 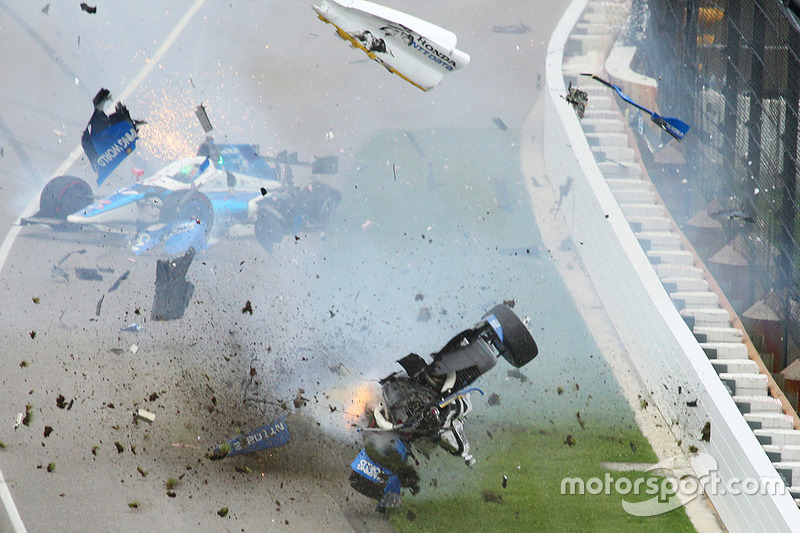 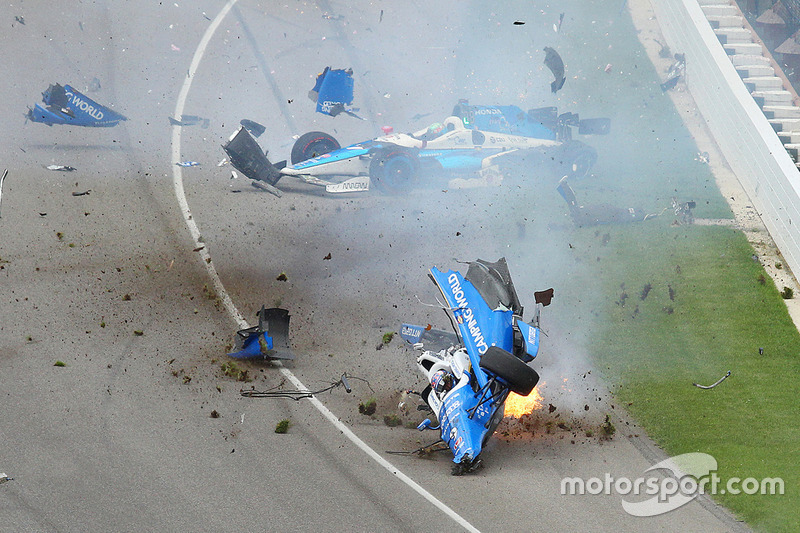 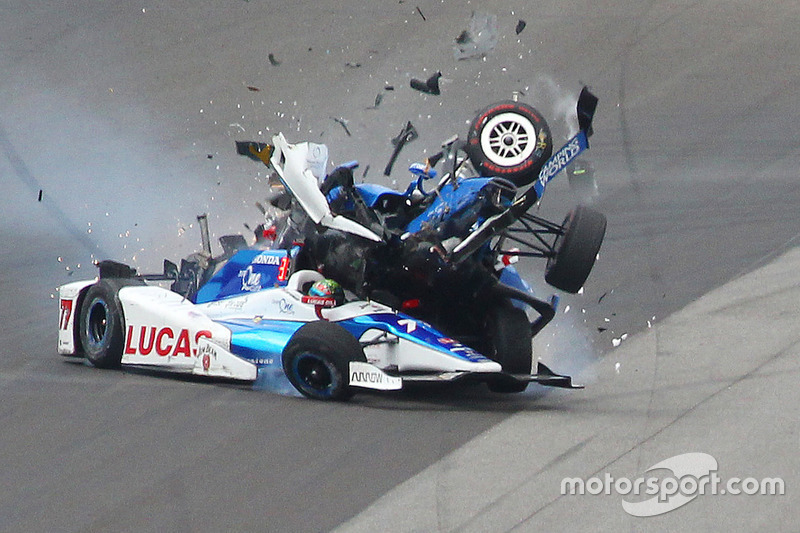 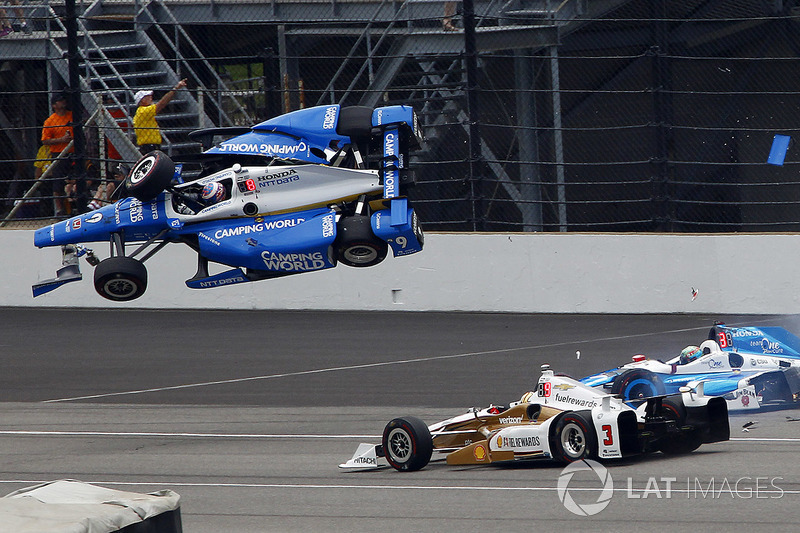 Scott Dixon and Jay Howard had one of the most incredible crashes seen at the Indy 500. 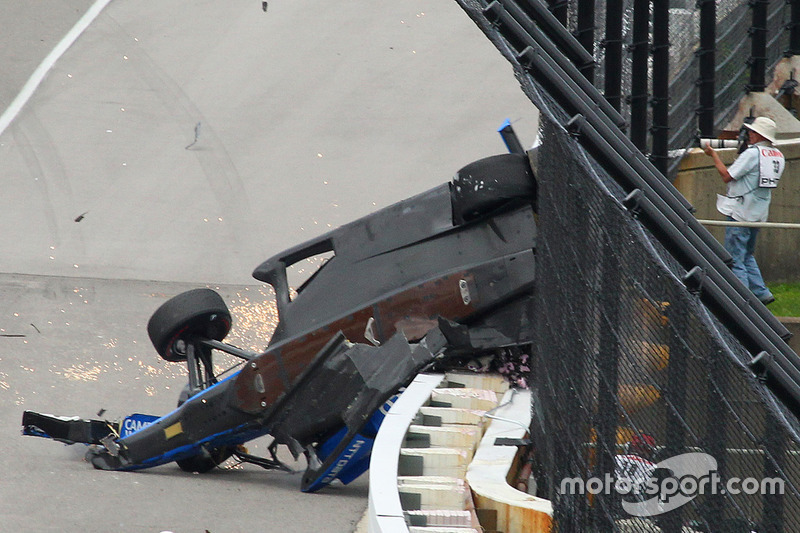 Here is every frame of this remarkable wreck, from start to finish. 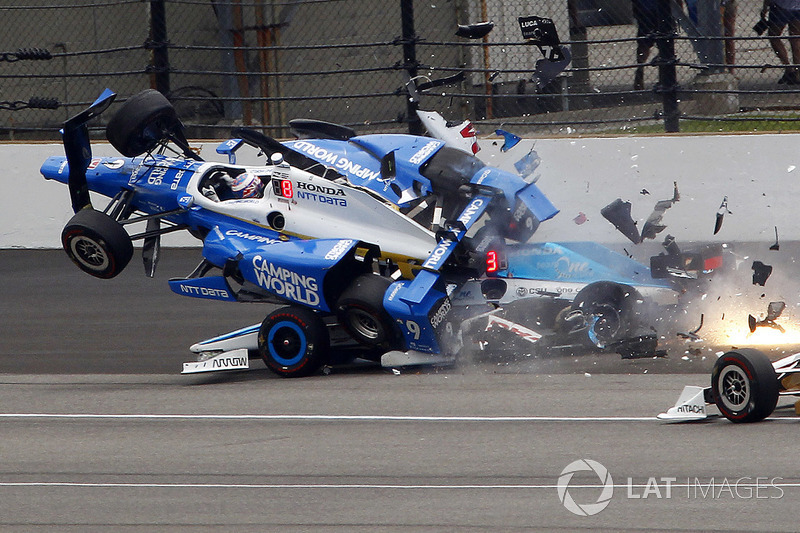 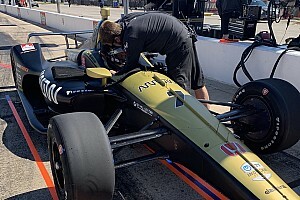 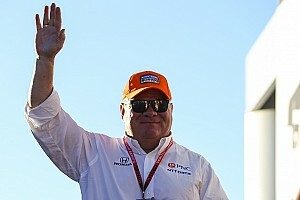 Unbelievably, Dixon was able to get out of his shattered car unaided, a testament to IndyCar safety and the strength of the Dallara chassis. 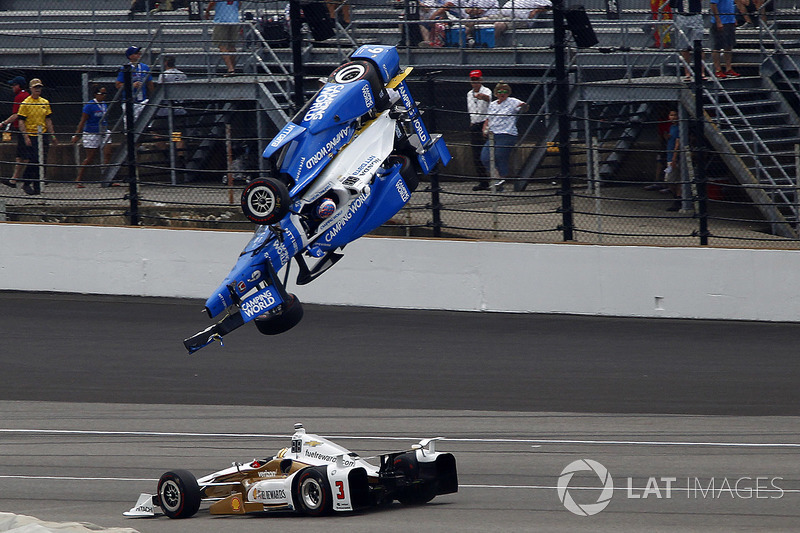 Two different angles, one wild ride.